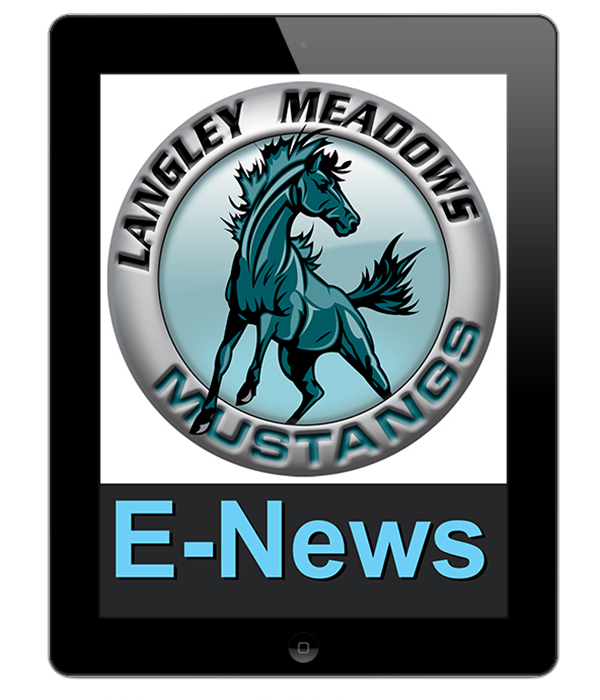 Langley Meadows 30th Anniversary – open house and art showcase on May 29 from 3:30 – 5:30. Please drop in and check it out! Posted on May 26, 2014, in E-News Weekly Update. Bookmark the permalink. Leave a comment.